Sony RX100 VA now Available for Pre-order ! The new Sony RX100 VA compact camera now available for pre-order online at B&H Photo Video. It is the updated version of RX100 V. RX100 VA increased the buffer size to 233 images, reducing display lag time in the electronic viewfinder, and adding several small features over other aspects of the camera. 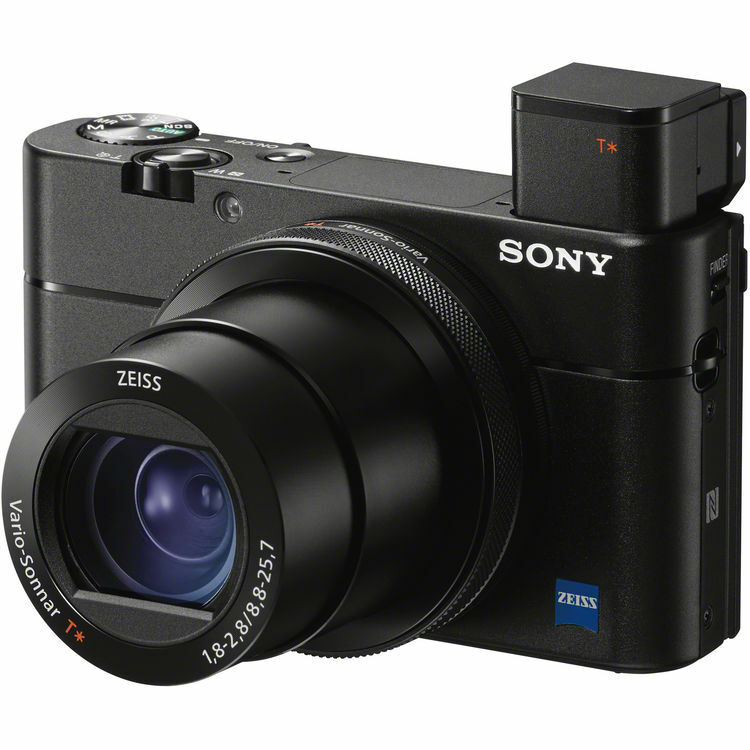 Sony RX100 VA now In Stock & Shipping ! Sony RX100 VI now In Stock and Shipping ! Sony RX100 VI now Available for Pre-order ! I just pulled the pre-order trigger at B&H, I will see how the new Fuji XF10 looks next week before finalizing my decision. Previous Previous post: Tamron 28-75mm f/2.8 FE Lens now In Stock at Focus Camera ! Next Next post: Amazon Prime Day Sony Deals now Live !